LABORATORY DESIGN - CONSTRUCT - TRAIN - SUSTAIN - Balance Consulting inc.
BCI offers design integration worldwide for laboratories with a diverse set of missions. Biota: Forward-deployed labs are strategically positioned near study areas. These units dramatically increase efficiency of studies after oil spills or natural disasters. 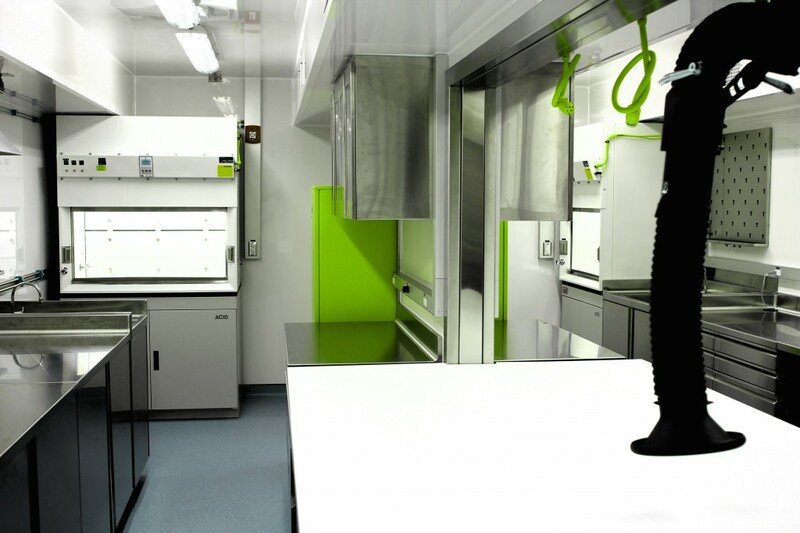 Our mobile and modular labs are also ideal for large research assessments.